Carrying a two-stroke overnight lead, Aditi Ashok took her total score to three-under 213, one stroke clear of Brittany Lincicome of the US and Spaniard Belen Mozo who finished tied second. Indian golfer Aditi Ashok scripted history on Sunday as she became the first Indian woman to win a Ladies European Tour title by clinching the Hero Women's Indian Open here. 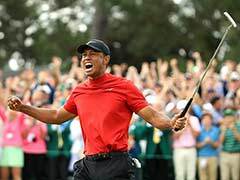 The 18-year-old shot an even par-72 in the final round to win the title. Carrying a two-stroke overnight lead, the teenager took her total score to three-under 213, one stroke clear of Brittany Lincicome of the US and Spaniard Belen Mozo who finished tied second. Aditi's round included birdies on the par-four second and 10th holes and bogeys on the seventh, 13th and 17th. The Rio Olympian golfer needed at least a birdie on the final hole to avoid a three-way tie. But she held her nerve to secure her 13th birdie of the tournament on the par-5 18th to make history. The Indian, who had impressed at the Olympics, had carded 3 under 69 on the second day to grab the sole lead at the DLF Golf and Country Club. Aditi, who started her day yesterday in tied ninth position, had an indifferent front nine. She carded a birdie on the 2nd hole. However, a dropped shot on the 6th and miss-hit into the water on the 9th, which resulted in a double bogey, added to her woes. But the 18-year-old rookie was unfazed by the initial setbacks and fired five birdies in her back nine to finish with a total score of 141 after the second round. Brittany and Belen finished tied second with identical totals of two-under 214 after 54 holes, one adrift of the winner. 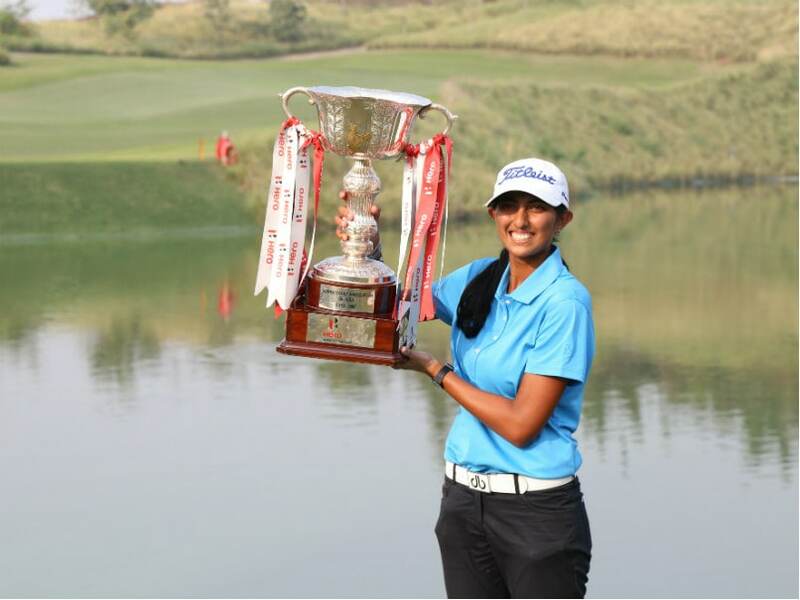 Aditi finished with a total score three-under 213 to win a prize purse of USD 60,000, propelling her to the top spot in the Rookie of the Year rankings. "I have had some good finishes in the Indian Open but to get the job done finally feels really good and especially finishing victorious in front of my home crowd is a really good feeling," she said. Aditi has had a good year on the Ladies European Tour (LET) but could not win a title. "It feels good to win the championship, I was playing good all year, I had four top 10 finishes. I had a good front nine but made a few mistakes on the back nine, but overall it was a good week," Aditi said. Aditi had a two shot lead coming into the final round. She played an even-par front-nine and looked well on course to claim her maiden title on the Ladies European Tour. However, Belen Mozo continued to apply pressure and carded two birdies while dropping a single shot on her front nine. Brittany, who has two major titles to her credit, too had a good day and finished with a total of two-under 214 to give herself a realistic chance of winning the title. With just two holes to play, both Aditi and Belen bogeyed the 17th hole to tie with Brittany for the top spot. On the decisive 18th hole, Aditi hit an incredible approach shot which landed and rolled back to stop one and a half feet from the pin. Belen, on the other hand had to settle for a par. Aditi took a moment to gather herself and calmly holed the ball to get a rousing reception from the large crowd present there to cheer her. 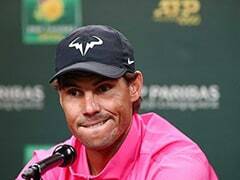 "As far as the Rookie of the Year goes, I still have a couple of weeks of golf tournaments coming up, I shall be playing in Qatar and Dubai. So I am hoping to put up a good show there to have the Rookie of the Year award too under my belt," she said. Thai player Kanphanitnan Muangkhumsakul took the fourth spot with a total score of 215, followed by English golfer Florentyna Parker at 216 to complete the top five positions. Among other notable golfers, Emily Pedersen and Kiran Matharu finished tied 9th while Christine Wolf, who had remained in contention for the last two days, had to settle for the tied 11th position. Local professional Vani Kapoor had an off day in the park and carded 6 over 78 to settle for tied 28th position. Diksha Dagar finished as the best amateur in the tournament with a total score of 229.